"Great podiatrist! I highly recommend." "Everything was efficient and smooth. Dr. Kimmel was very nice and caring." "Great doctor and staff! Everyone is kind and informative." "Dr. Howard Kimmel has given exceptional care." "Great experience, very through, can't wait to go back!" "Friendly and professional! Would recommend to friends and family!" "The doctor and staff are extremely nice and knowledgeable!" "When I left the office I felt like I was walking on a cloud, almost no pain at all." As of March 1st, the Willoughby office has moved to a new location! Dr. Howard M. Kimmel, DPM provides advanced care for foot problems for patients in Beachwood, Brook Park, and Willoughby, Ohio. 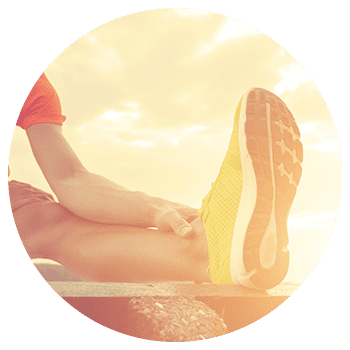 Dr. Kimmel offers diabetic foot care, treatment of wounds, orthotic devices, reconstructive foot/ankle surgery and several other forms of podiatric treatment at Buckeye Foot Care. He earned his degree in podiatric medicine from The Ohio College of Podiatric Medicine /Kent State University of Podiatric Medicine, then went on to complete a residency/fellowship at Hawthorne Hospital/Baja Project Crippled Children, located in Los Angeles, California. He is the only podiatrist in the state of Ohio to have specialized advance training in pediatric lower extremity problems. Dr. Kimmel specializes in wound healing, which allows him to provide exceptional care for patients with diabetic ulcers, pressure ulcers, and other types of leg and foot wounds. He took classes for a master’s degree in wound healing and tissue repair at Cardiff University in Wales, which is the only program available in the world for wound care and healing. 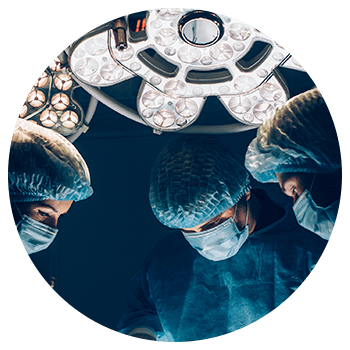 Dr. Kimmel’s knowledge and expertise also extends to advanced procedures including micro-surgery of the neurovascular system, and other related areas.. This training was completed at the Cleveland Clinic Foundation. He also trained in Kurgan,Russia and Milan, Italy for Illizarov Surgery. Dr. Kimmel shares his knowledge of foot care as a Senior Clinical Instructor at Case Western Reserve School of Medicine in Cleveland, Ohio. He’s also authored several books and papers that cover foot and ankle surgery, as well as wound care. Dr. Kimmel maintains priviliges with several area hospitals affliliated with the Cleveland Clinic, University Hospitals and Lake Health Systems. 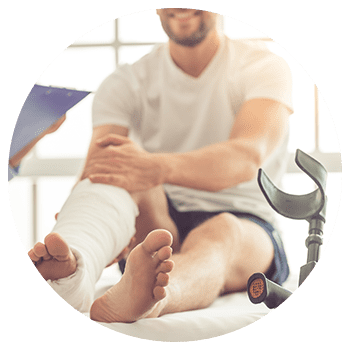 Dr. Kimmel is dedicated to providing patients in Ohio with top-notch care for foot and ankle problems, wound care, and other related issues. He also continues to build on his knowledge of podiatry and remains up-to-date on the latest technology and treatments in the podiatry field. Watch this video to find out what lapiplasty is and if it's right for you! Please contact our office to make an appointment. Our office accepts most insurances, PPO's and HMO plans including many that are not listed here, so please call (216) 267-0304 or (440) 269-1488 if you do not see your plan listed to confirm that your insurance is covered.